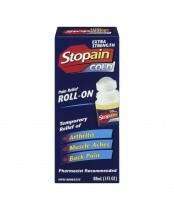 Stopain delivers long-lasting analgesic products that provide immediate, penetrating pain relief. It has been proven to be non-irritating and non-allergenic to the skin. Stopain guarantees product quality to all its customers.